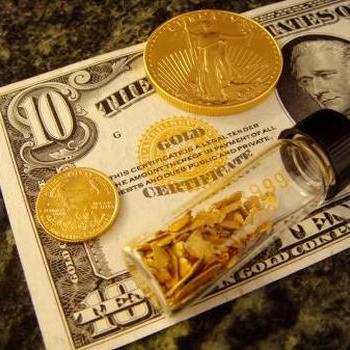 Don't forget to check back with us soon, we are adding bullion listings regularly. 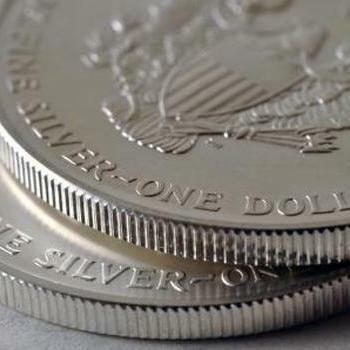 There are many reasons that make investing in silver a unique strategy. 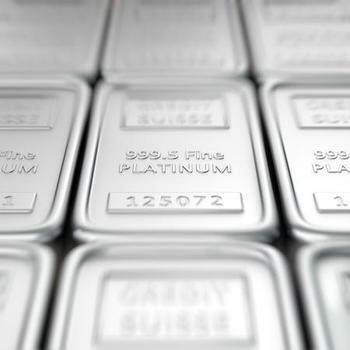 First, unlike gold which is used sparingly as a consumable, silver is widely used in almost every industry, in everything from plasma TVs and displays, to batteries and almost anything else you can imagine. 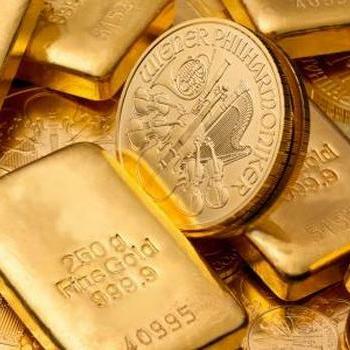 While many banks hold gold as a reserve asset, there are very few stockpiles of silver, and the world supply is running ever shorter. We offer and purchase many types of silver coin and bullion including: Canadian Maple Leafs, American Eagles, Austrian Philharmonics, U.S. 90% silver coin (dimes, quarters, halves), silver dollars, 1 oz, 5 oz, 10 oz and 100 oz silver bars.